Navy Federal customers were unable to access their accounts online or via the credit union's mobile app Wednesday. The outage generated dozens of angry customer comments on social media. WASHINGTON — Navy Federal Credit Union customers were unable to access their accounts online or via the credit union’s mobile app Wednesday. Navy Federal said Wednesday morning that it was experiencing an outage online and on the mobile app, and that it was working to get everything up and running as soon as possible, with no timetable given. The second outage in as many months generated dozens of angry comments on social media from frustrated customers. Shortly before 3 p.m., Navy Federal updated members by Twitter, saying account access was available online and through the mobile app, but account information was still not available by phone or through a branch. On Dec. 20, the credit union confirmed it was experiencing delays in direct deposits after customers found empty account balances and were unable to contact customer service call centers. Navy Federal corrected the problems by lunchtime that day. 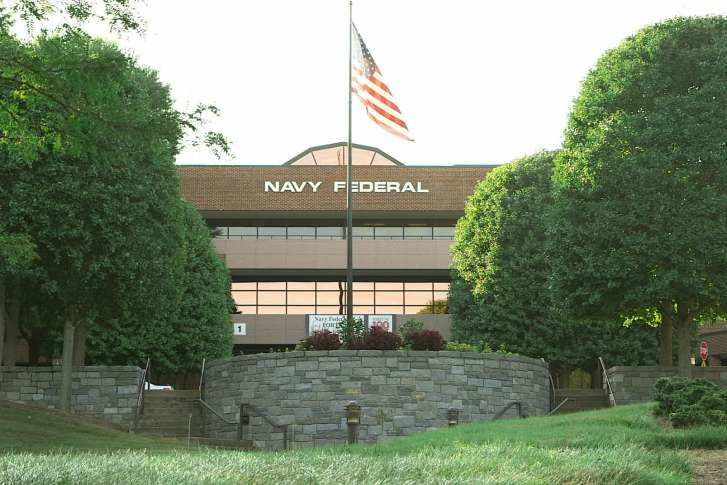 Vienna, Virginia-based Navy Federal is the largest credit union in the world, with more than $79 billion in assets, nearly 300 branches and 6 million members. It has more than 15,000 employees worldwide.